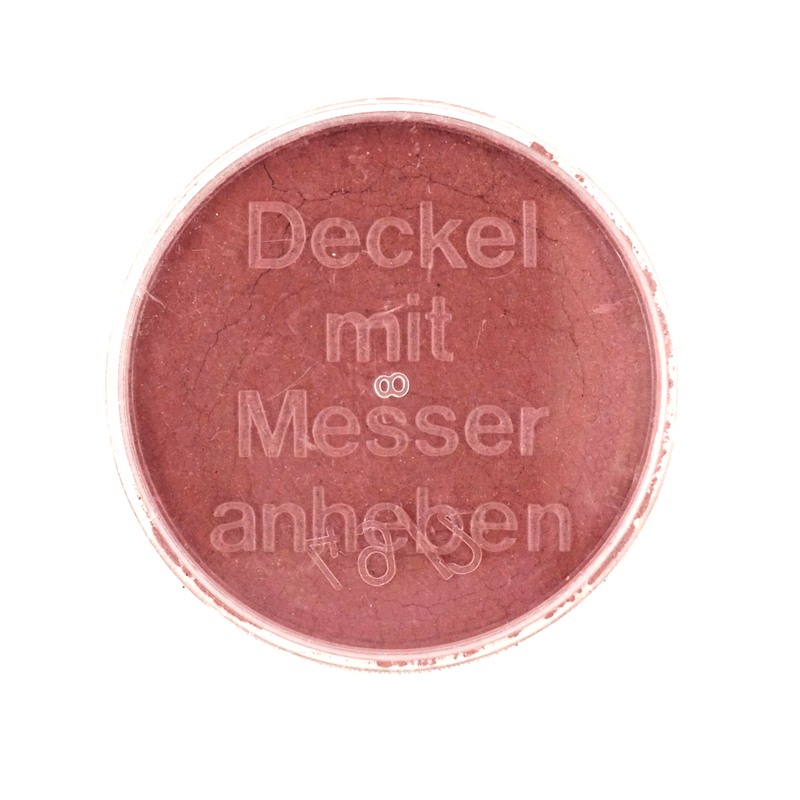 sieht trocken aufgetragen unscheinbar aus und färbt sich bei Kontakt mit Wasser blutrot. -> Ergebnis: vor den Augen der verblüfften Zuschauer läuft das Blut scheinbar direkt aus der Wunde! 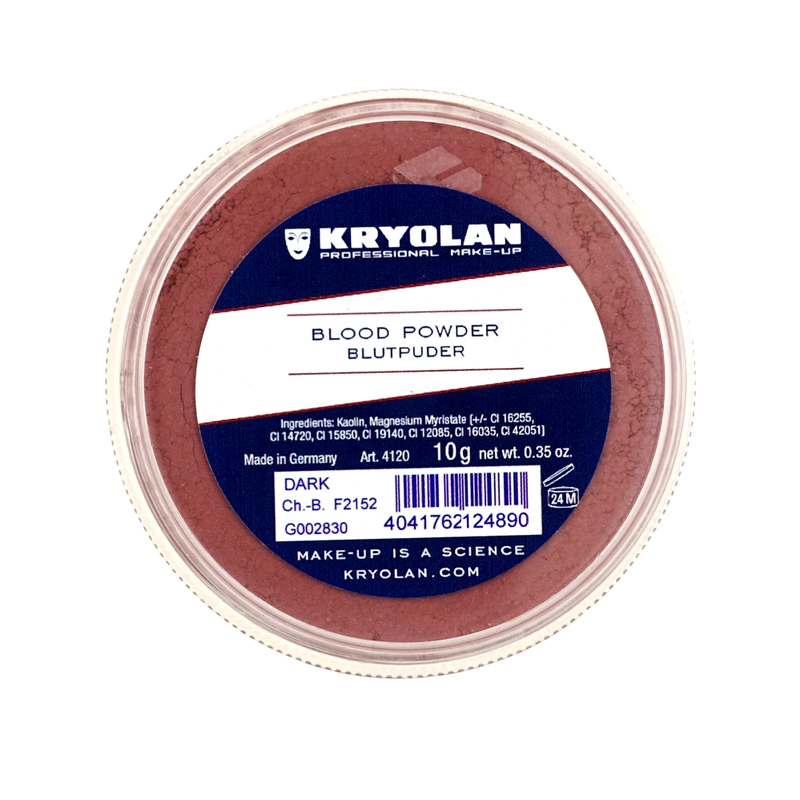 Example for theater: Powdering neck with thoroughly Blood Powder (invisible on the stage) - - with a blunt knife (moistened with water or Geel) throat cut imitate -> Result: before the eyes of astonished viewers runs the blood apparently directly from the wound!